SHAPIRO: This story is part of a reporting partnership with NPR, WNPR and Kaiser Health News. Transcript provided by NPR, Copyright NPR. 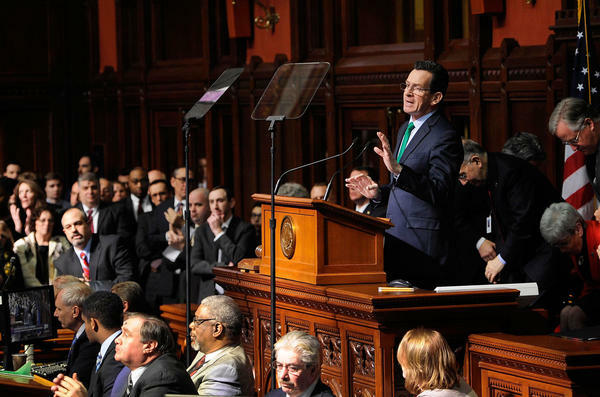 Tourism and the arts took a hit in the budget adjustment agreed on by Governor Dannel Malloy and the legislature in special session earlier this week. The adjustment was needed to fill a $350 million hole in the state budget. The Connecticut General Assembly approved a $350 million plan to close the budget deficit in the current $20 billion state budget. Voters will have to wait to possibly change Connecticut's constitution to ensure transportation revenues are spent only on transportation projects.